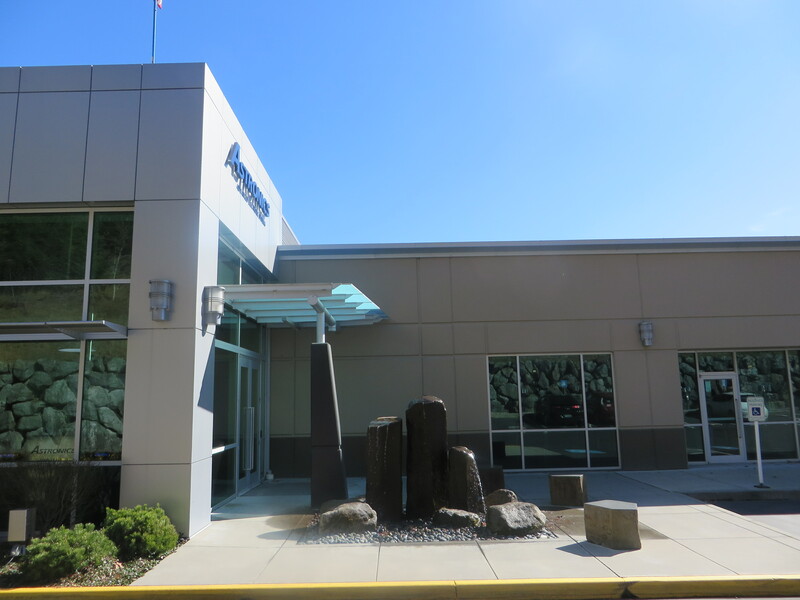 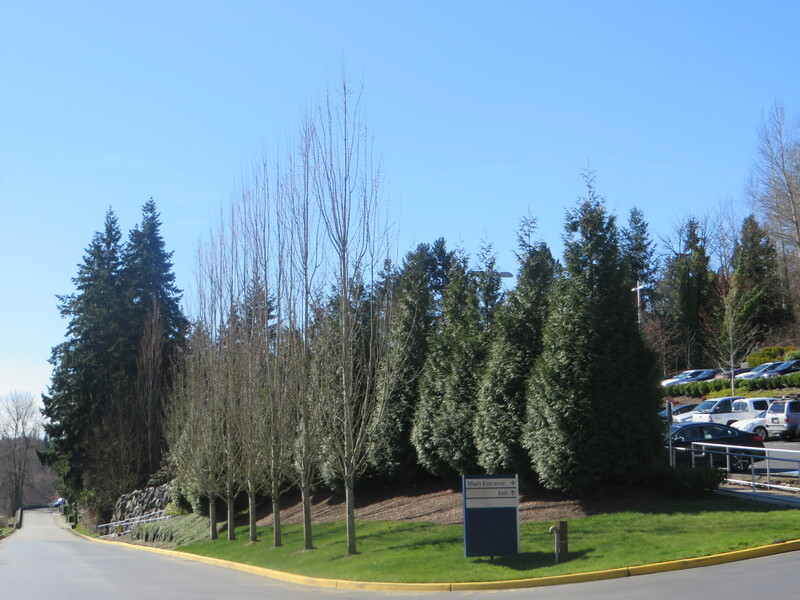 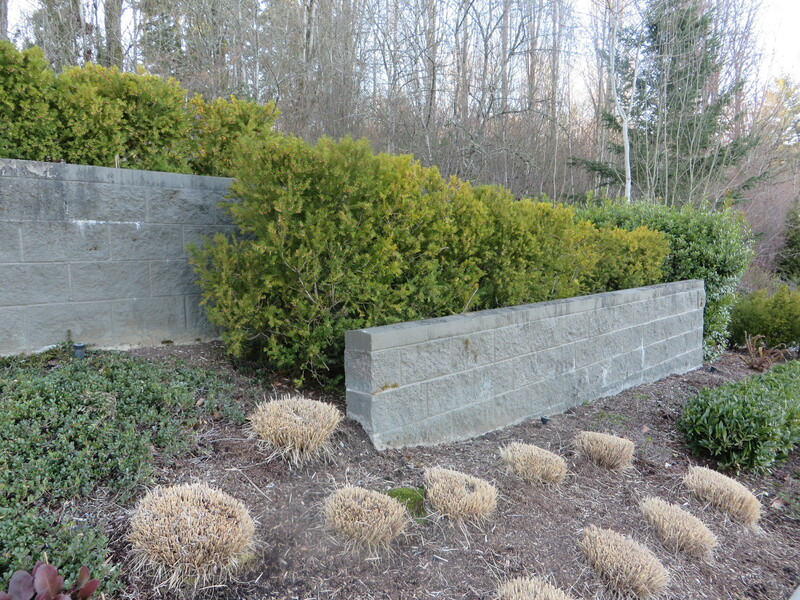 Sammamish Ridge was designed to be a four building complex that was to be built in two phases. 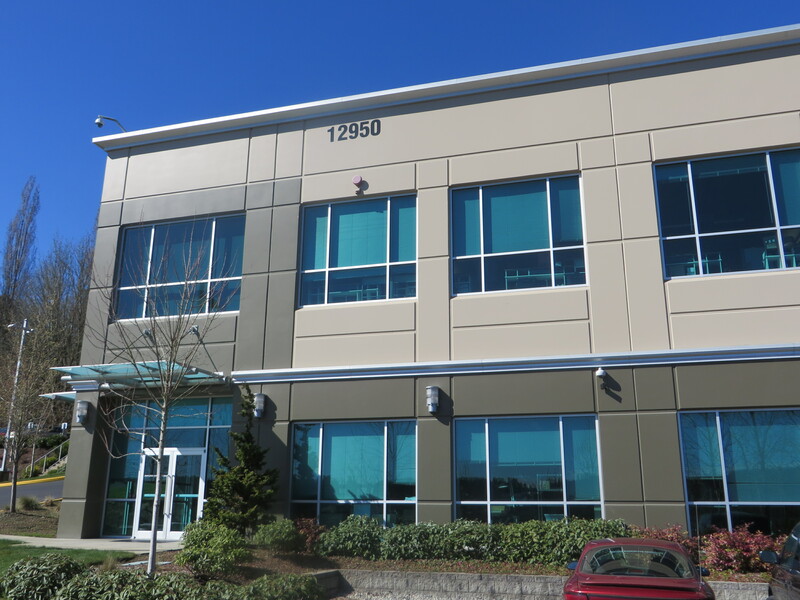 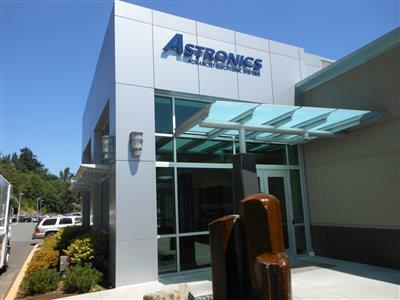 Phase I is complete consisting of 2 two story buildings currently home to an aeronautical electronics company. 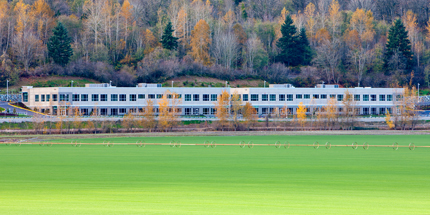 The buildings overlook the Sammamish Valley and are close to the Willows Run Golf Complex. 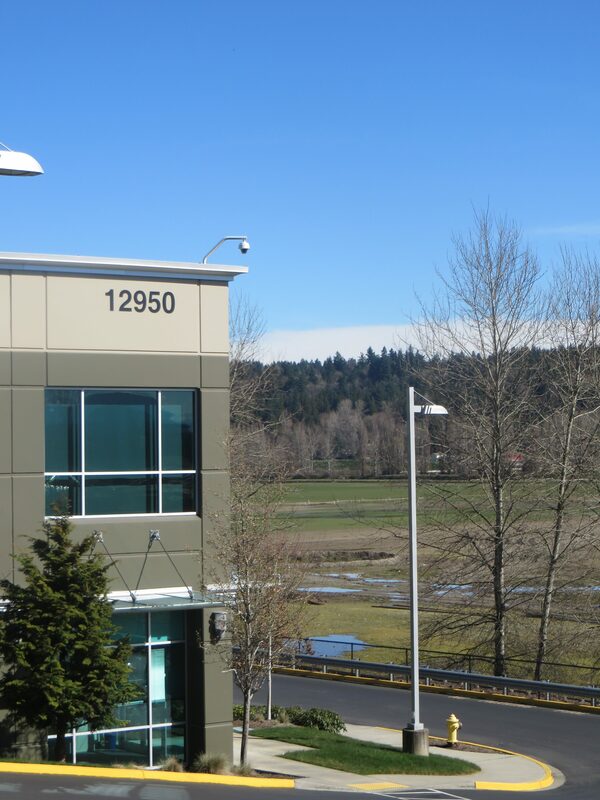 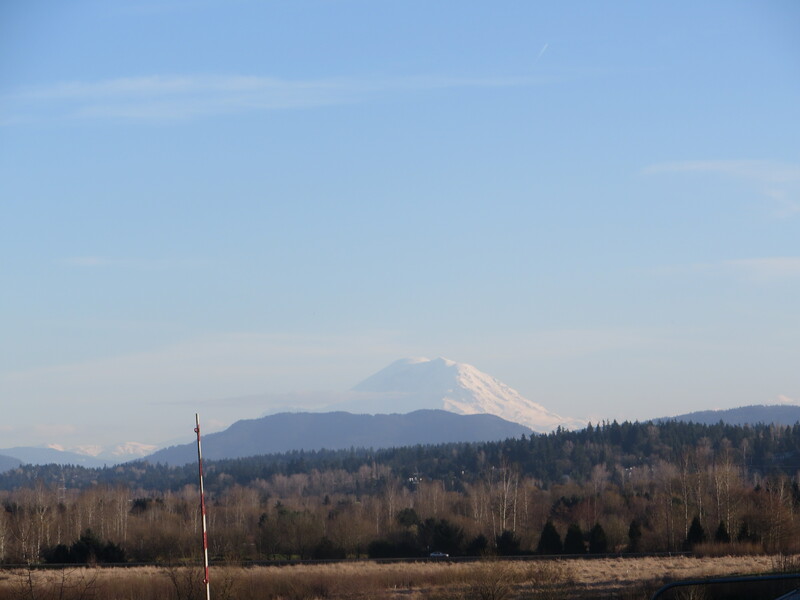 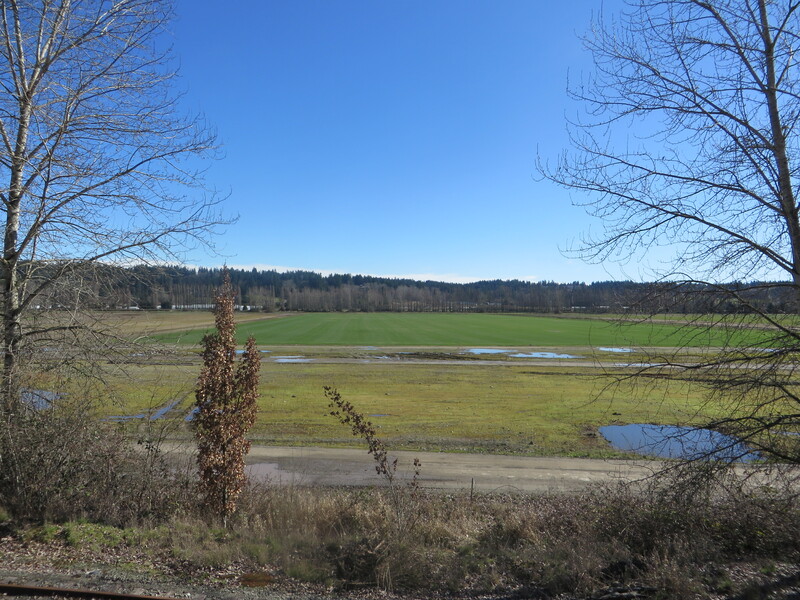 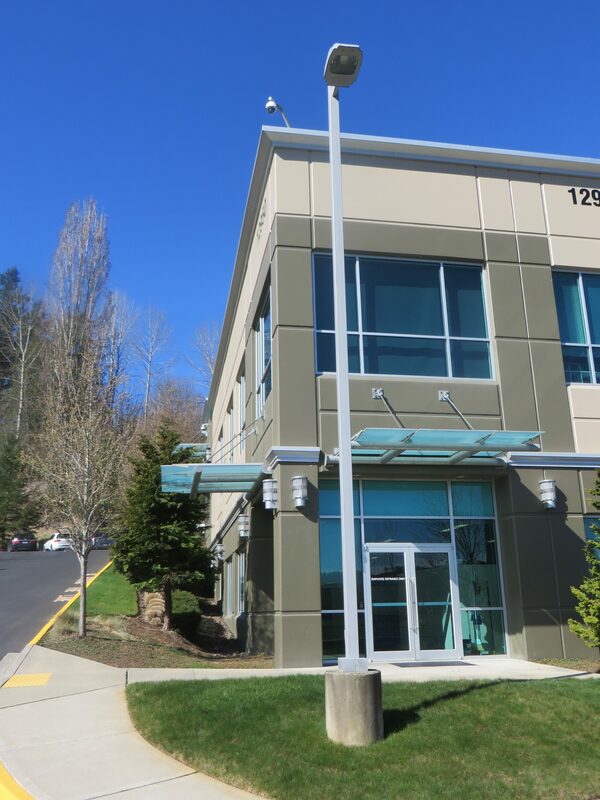 The project is a short distance from the fabled Woodinville wine country, world class soccer fields, the Sammamish Bike Trails, restaurants, hotels, and hot air balloon rides. 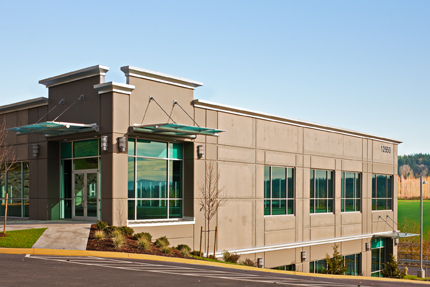 Phase II was designed to be 2 three story buildings with the North Wing slated for 85,568 sf and the South Wing slated for 78,239 sf. 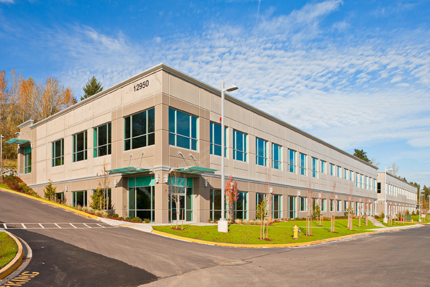 Our work: Developed Phase I, leased the buildings and then sold the buildings in 2009. 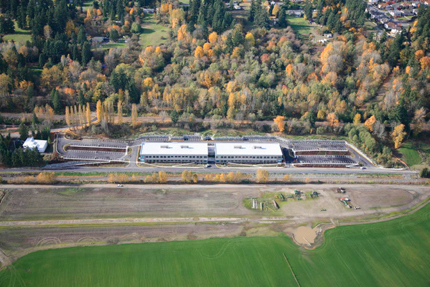 Phase II was designed but has not been built to date.